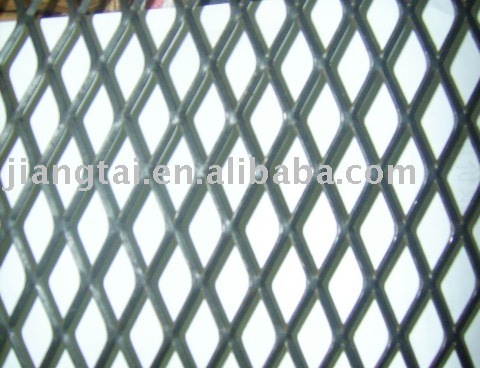 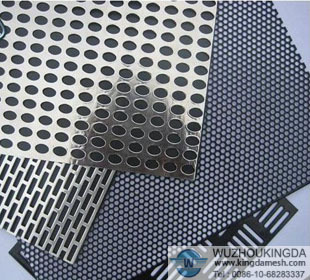 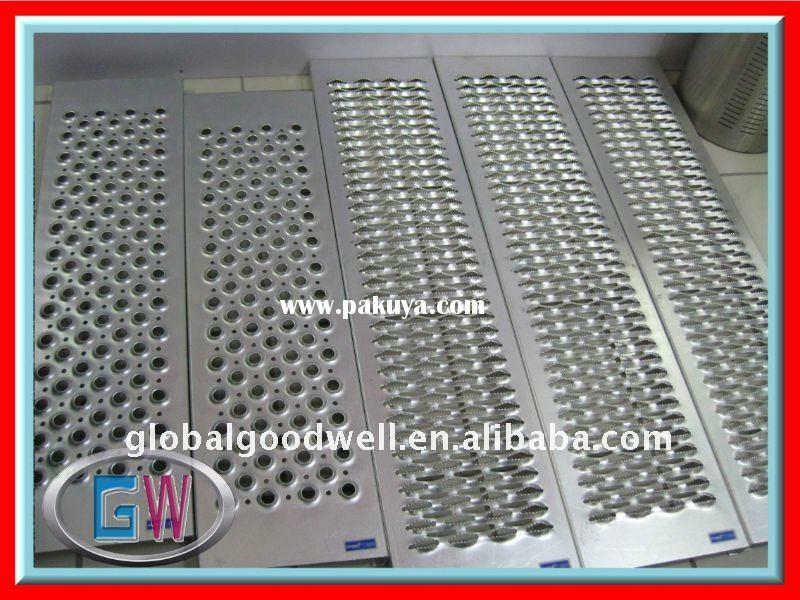 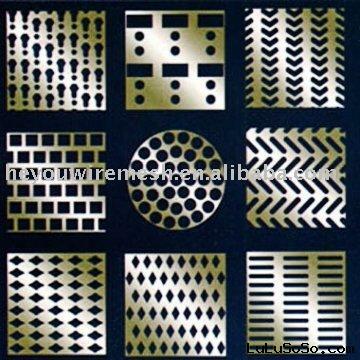 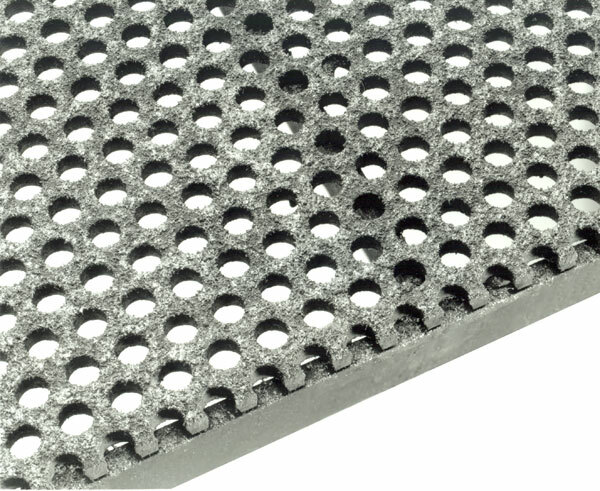 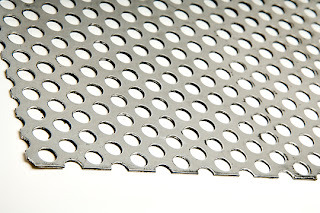 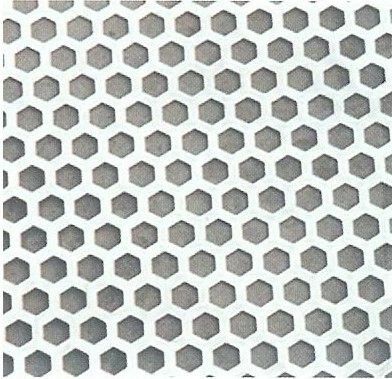 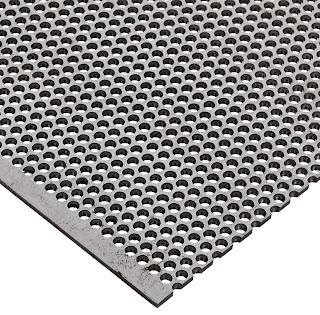 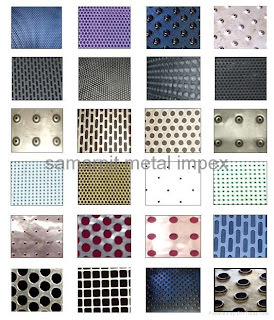 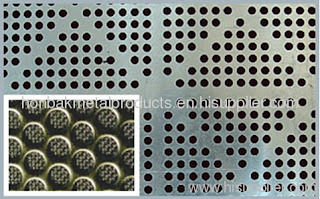 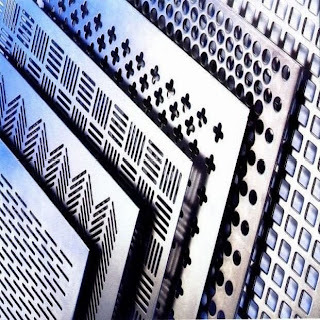 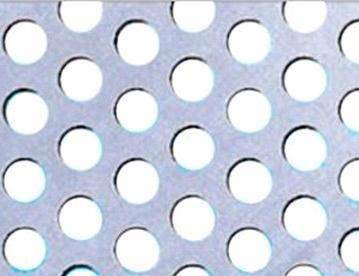 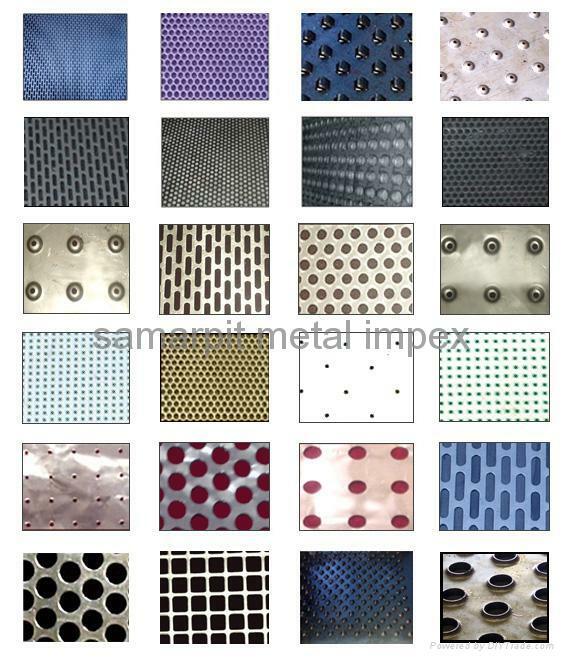 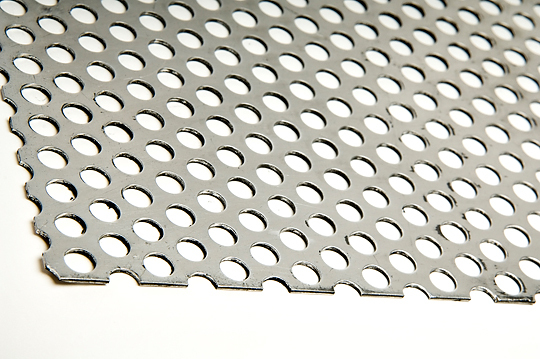 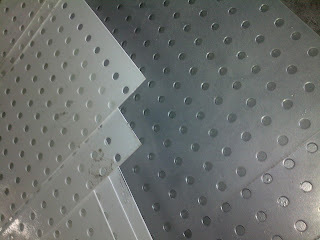 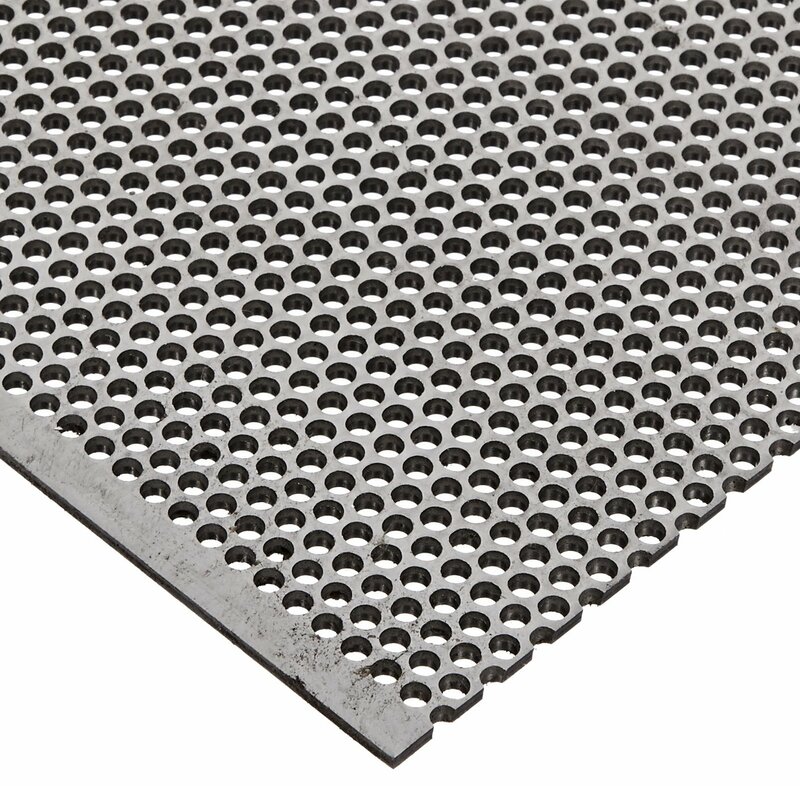 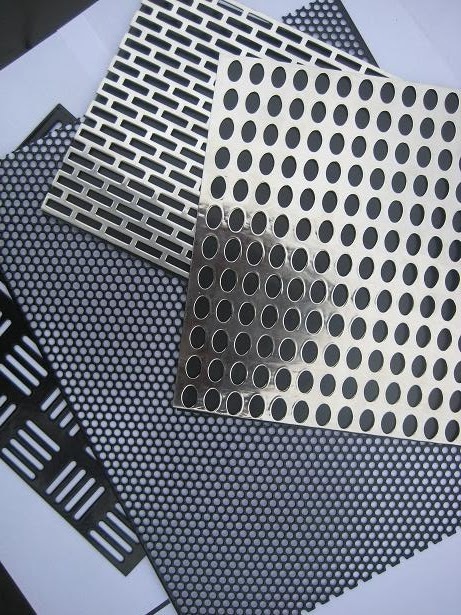 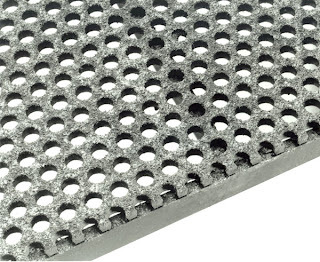 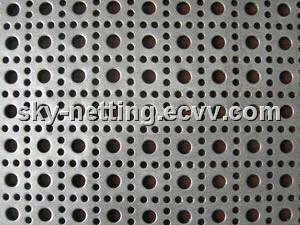 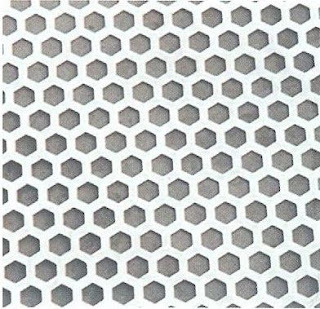 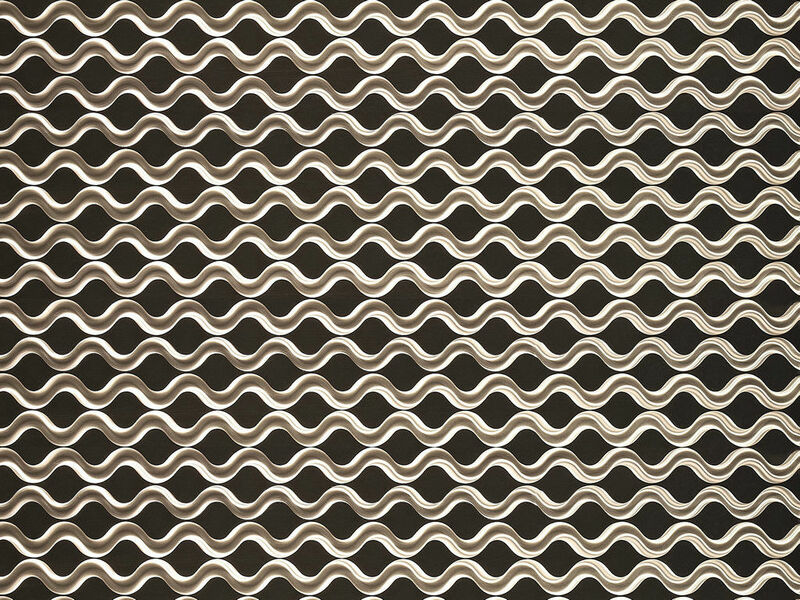 Stock Stainless Steel Perforated Sheets. 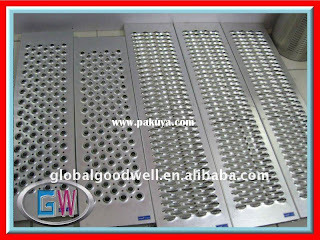 Stocking both 304 and 316 stainless. 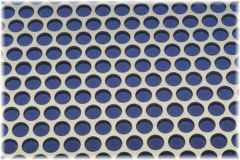 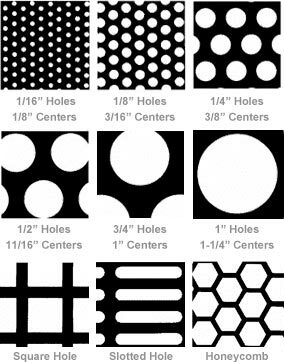 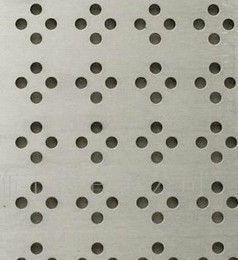 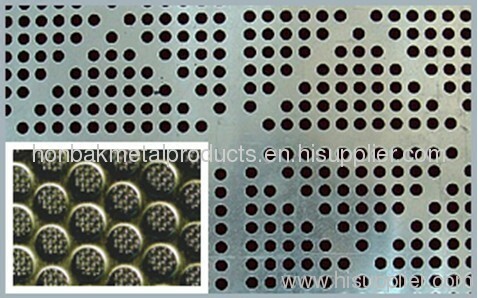 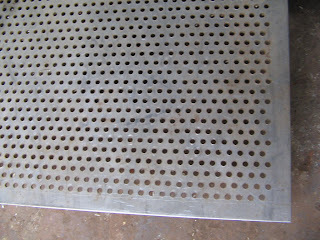 From 0.020” diameter to 1” diameter perforations. From 30 gauge to 3/16” thick. 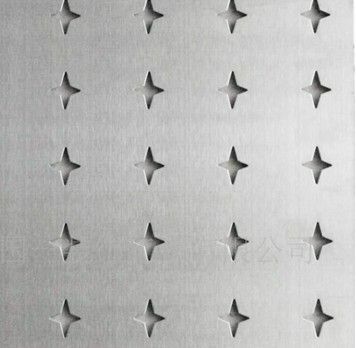 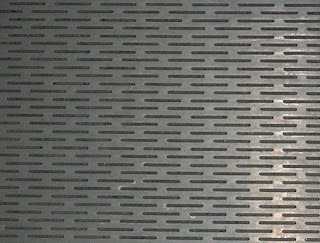 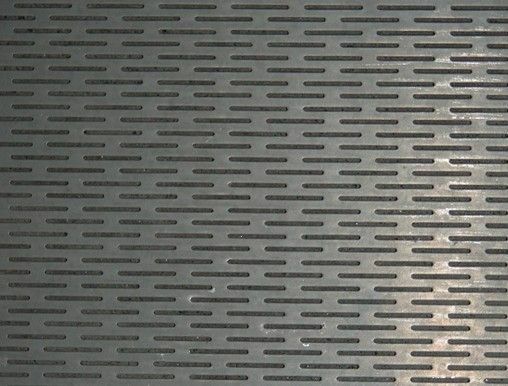 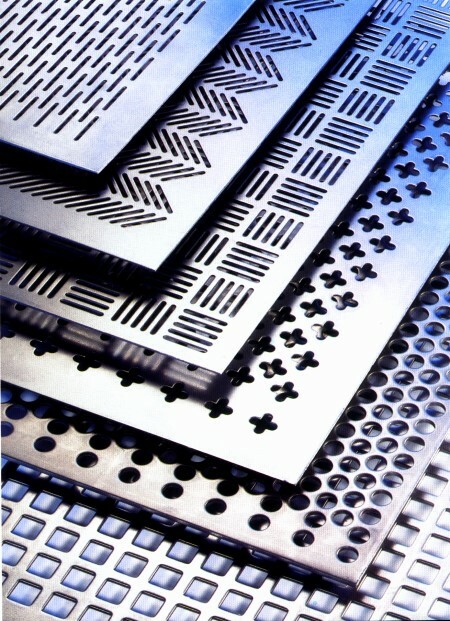 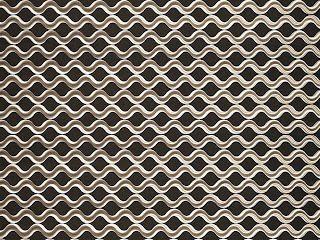 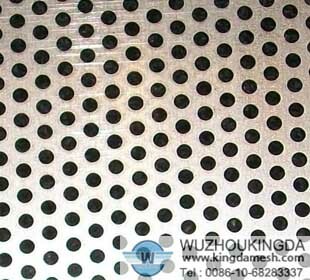 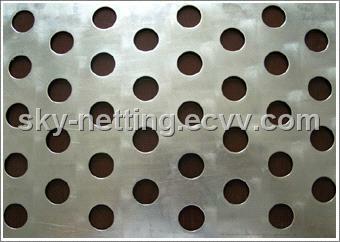 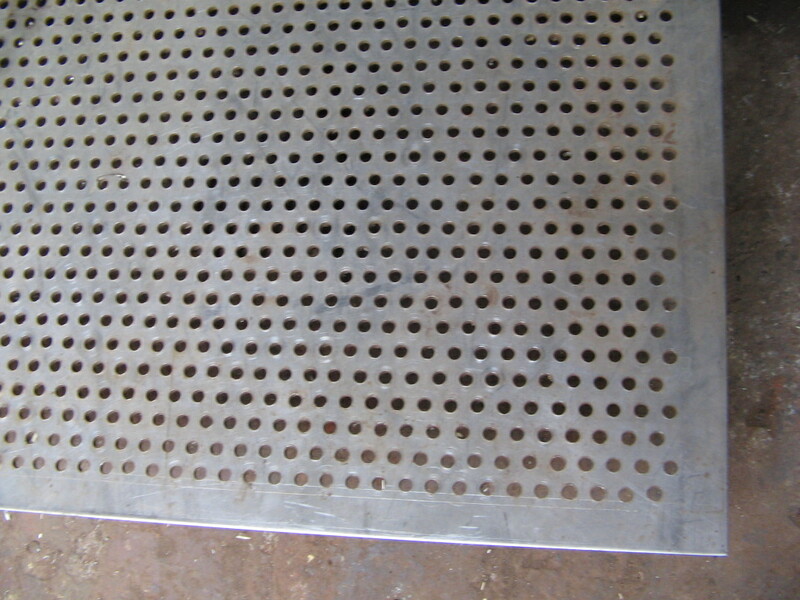 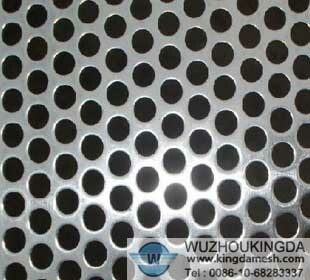 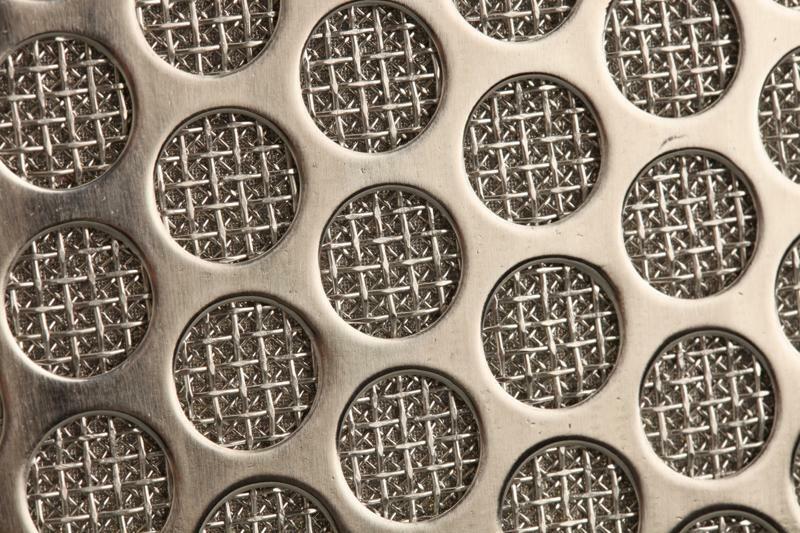 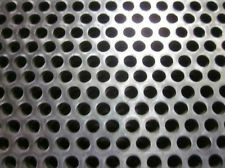 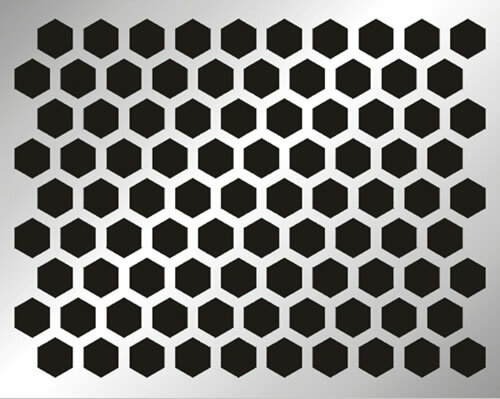 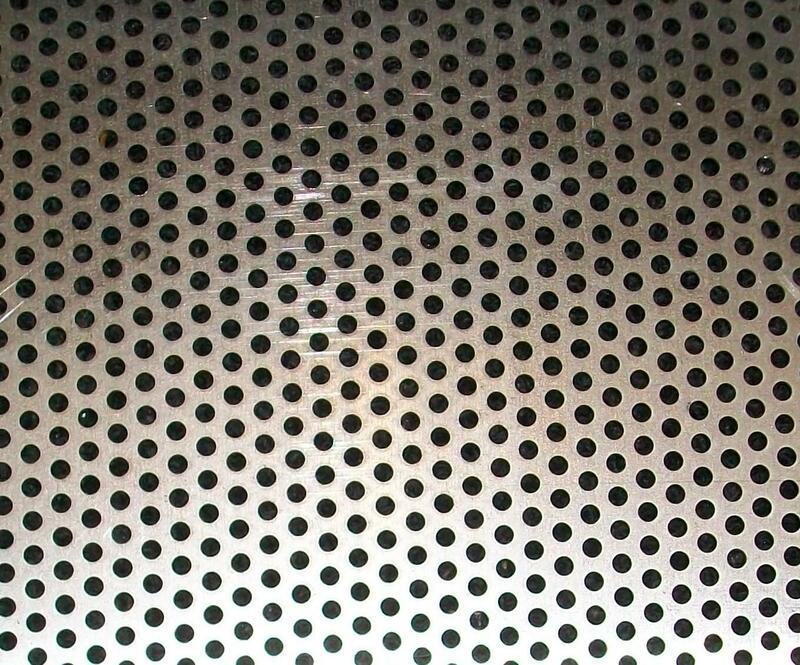 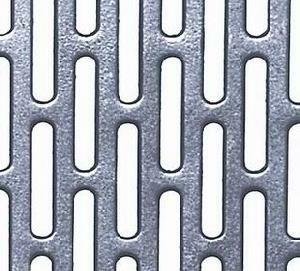 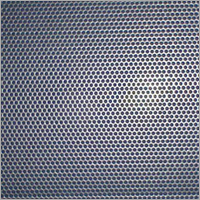 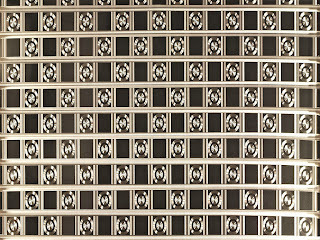 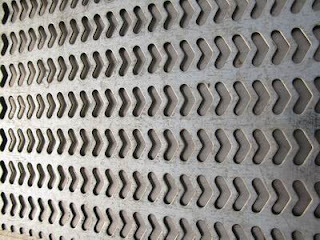 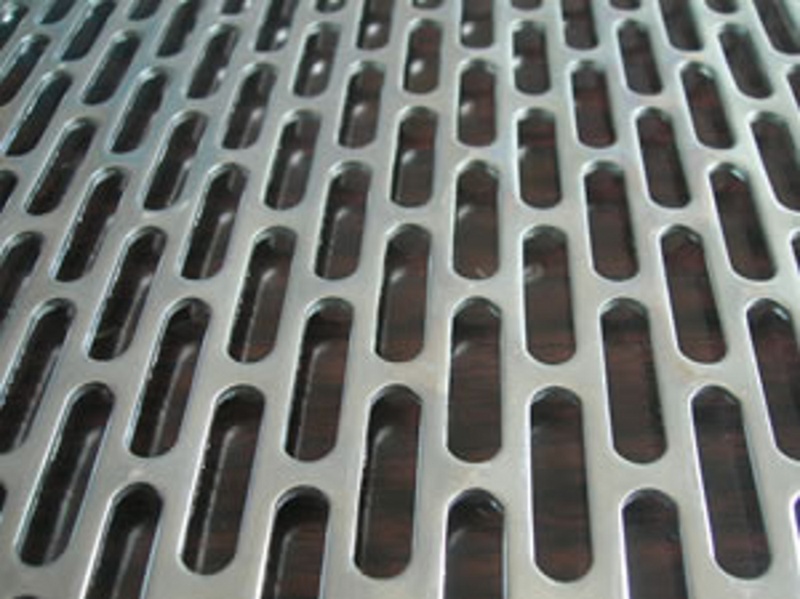 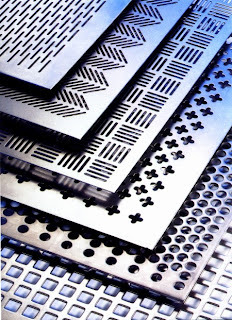 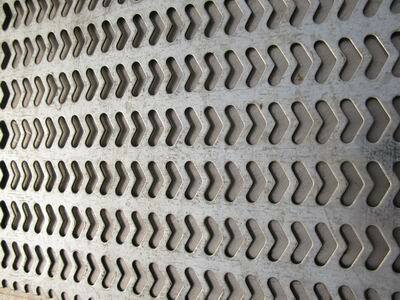 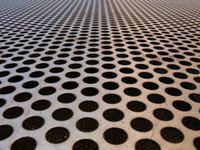 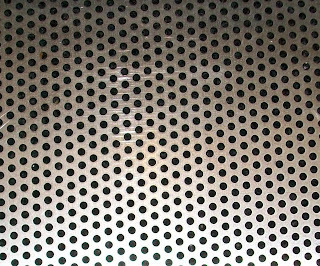 Perforated stainless steel sheet in stainless steel grades 304SS and 316SS. 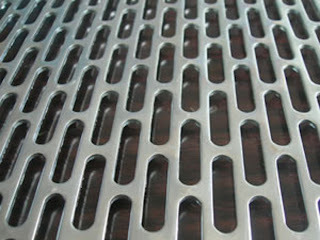 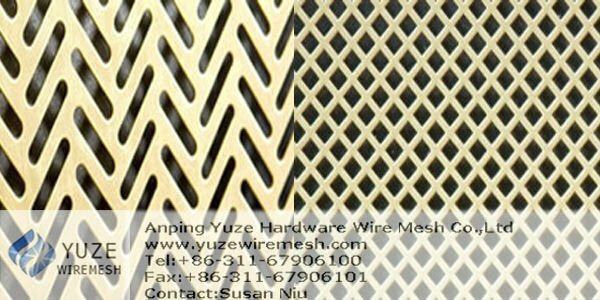 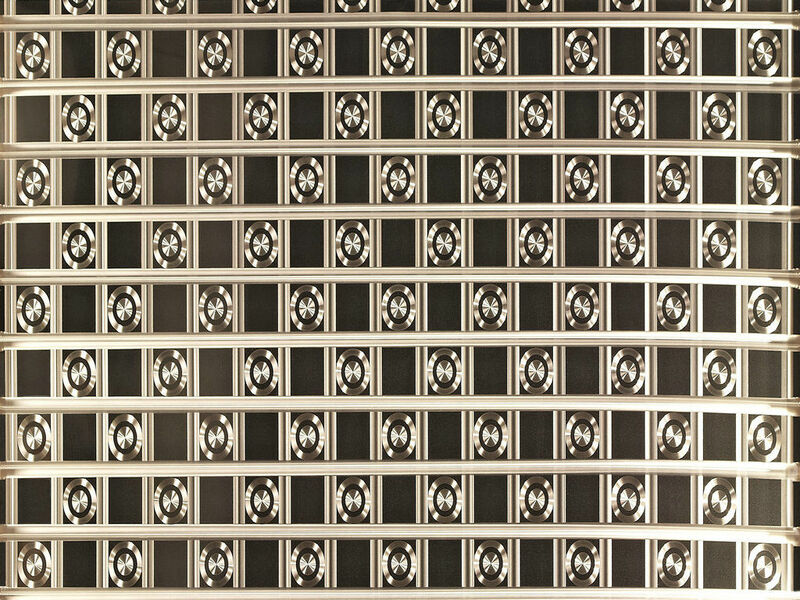 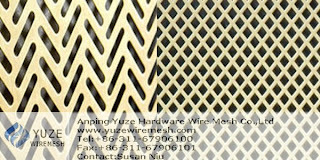 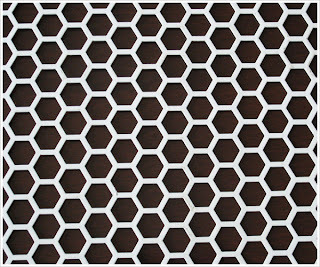 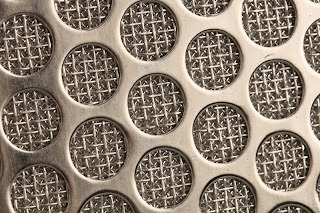 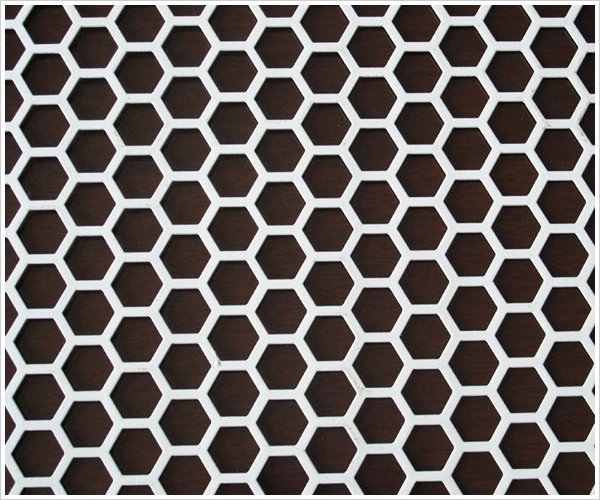 It is this capability that permits designers to lay out patterns of perforations that can be perfectly.